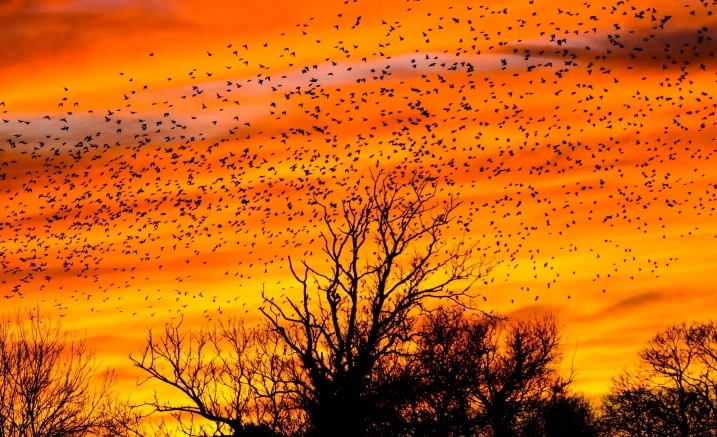 Birds have fascinated poets for centuries, not just for their song and flight but as symbols: of hope, freedom, love, communication, peace, luck good and bad and migration. And what better way to honour them than by sending songs out into the air? 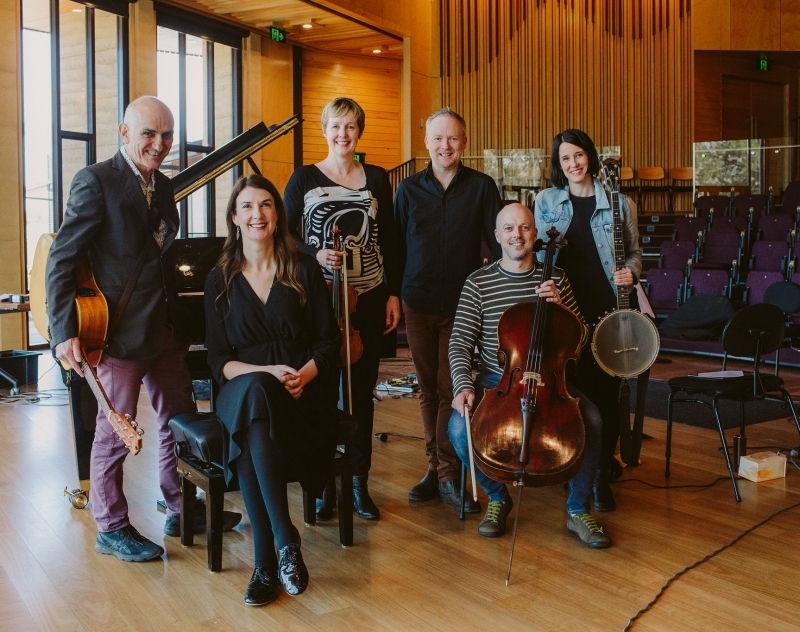 In a new song cycle Australian music legend Paul Kelly and leading Australian composer James Ledger have written 13 new songs and soundscapes inspired by birds, using words from the likes of John Keats, Thomas Hardy, Emily Dickinson, Judith Wright, Gerard Manley Hopkins, Gwen Harwood, A.D. Hope and more. Each poem is its own world — delicate and intimate at times, colossal and soaring at others, with all states in between. Originally commissioned by Adelaide Festival and Perth Festival.